GTA PRICES HAVE MILLENNIALS CONSIDERING MOVING. GOVERNMENT IS ABOUT TO CHANGE THE RULES SO YOU BETTER ACT FAST! When was the last time you read a headline that simply said, “Government reports everything on track and on budget?” I would guess probably never. There is a good reason for this. News companies sell more advertisements when the content of their paper is more interesting. There is nothing wrong with this, but if you want to make informed decisions you need to keep it in mind at all times. Will that article even get published or not? Maybe they will decide to use the flattering photo. How you report on something always leaves an imprint of your opinion. Home ownership is a pivotal subject in many people’s lives so of course headlines about it can easily affect your important decisions if you allow them. Now we are just talking about reporting the facts. When you add a bit of editorializing to the mix it becomes exponentially harder to see through all the dazzling lights. When it comes to the Red-hot real estate market in the GTA we are on another level. It seems like we are hit daily with headlines spelling disaster or miracle. 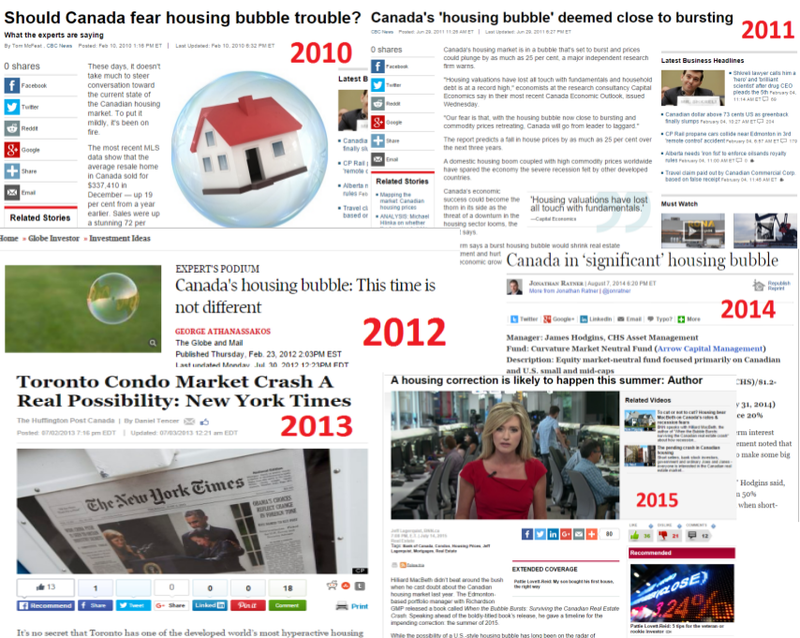 With so many people stressed about the real estate market then it is easy to see why headlines are often worded the way they are. You get either an emotional relief knowing you are secure in your home or your worries are confirmed. Either way you are reading and then reading more. How would feel if you were about to get a million dollar mortgage and then you read a headline about the market being 30% over valued. If the market were to correct down suddenly your house would be worth $700,000 but you would still owe the bank a million. Would you want to spend 25 years paying the bank with such tough terms? Talk about stress! We are not saying you should close yourself off from sources of information like news, but it is important to filter out noise that may be negatively influencing your decisions. Once you remove the noise you can focus on the facts. Here are some tips we believe you can use to get informed. Question the advice you are getting not only from the news, but all areas of life and always check your source. Always try to look behind the curtain at what might be happening. Everyone has their own view that influences the information they give you. When those giving you information are also selling it you need to be extra cautious and considerate. There are plenty of sources of unbiased information that offer the facts. Predicting real estate prices is very complex and most experts are not even able to get it right. Articles that are not referencing the entire equation are often biased and should be taken with a grain of salt. Finally relax! While it may seem after reading this that the news is out to get you, it isn’t. has so much evil feed from it’s wrong.